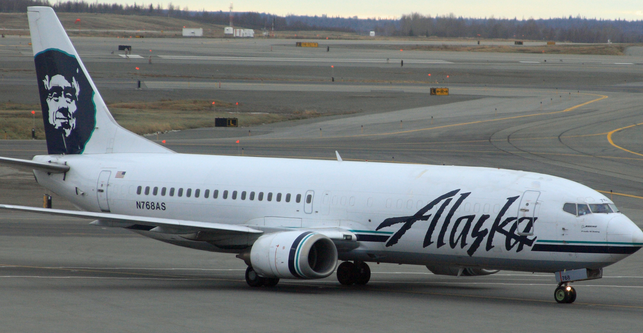 If you are an Alaska Airlines Mileage Plan member, consider your baggage fees paid for on your next flight. All through the month of January, Alaska Airlines is covering the cost of your first checked bag, as well as your traveling companion’s bags. Just be sure to have your Mileage Plan in the reservation, so its covered. The baggage waiver only applies to Alaska flights and not partner flights. So basically, it has to be on Alaska Airlines flights and say, not Delta, or American Airlines. This is a pretty good deal and can be useful, especially if you are outbound and returning home for the holidays. I guess it’s their way of saying you can bring home ALL your Christmas presents and not worry about lugging them into the overhead bins. I didn’t make it out this Christmas, but I have some friends in California who are returning next week, and I will surely let them know about this. I might even have them pick me up some stuff from down there, now that they can send it to the belly, for FREE. Happy Travels. 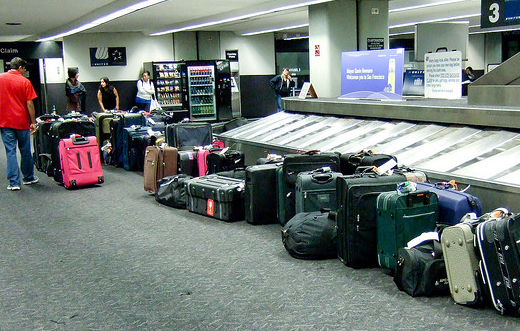 Be the first to comment on "Alaska Airlines Waives Baggage Fees"